Dr W. H. Welsh, formerly in general practice at Bridge of Allan, Stirlingshire, died on 30 June. He was 92. 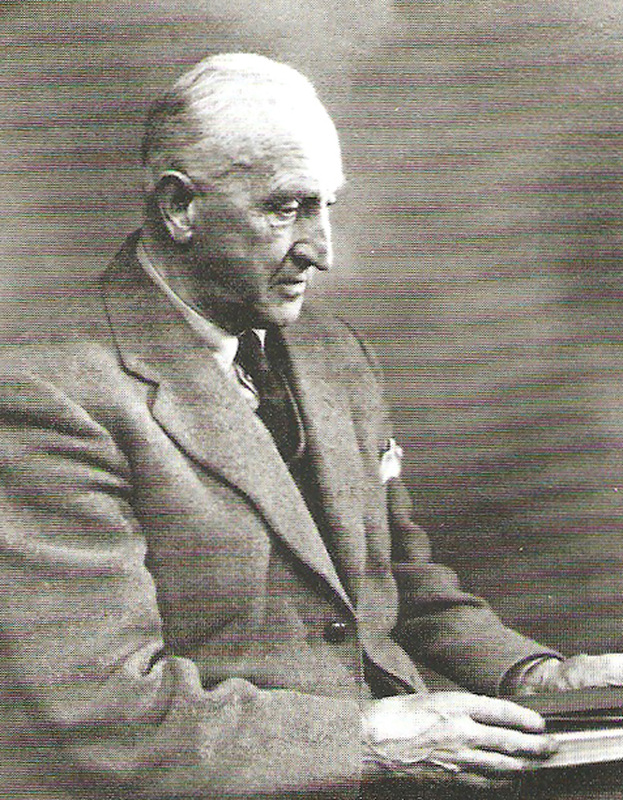 William Halliday Welsh was born in Edinburgh on 4 September 1879 and educated at Merchiston Castle and Edinburgh University, where he graduated MBChB in 1906 and proceeded M.D. with gold medal in 1910. 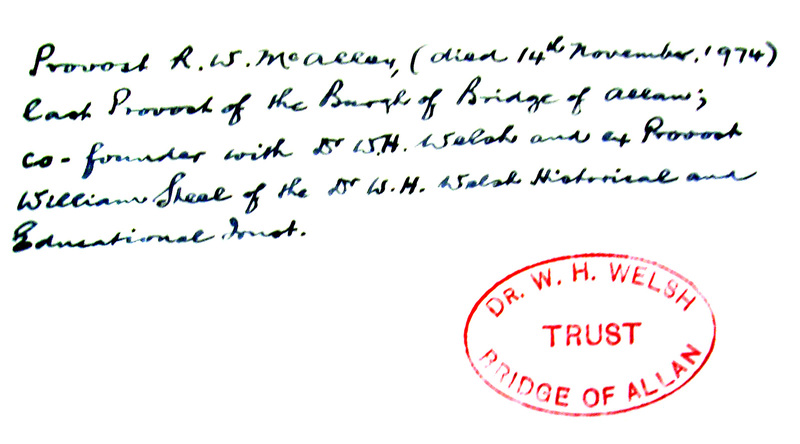 After house appointments he entered general practice at Bridge of Allan in 1912. Later he was appointed visiting physician to Stirling Royal Infirmary. During the First World War he was a major in the R.A.M.C. and saw service in Salonika and Bulgaria, for which he was awarded Serbian and Greek decorations. It was as an athlete that he was best known in the early years of the century. A rugby international player from 1900 to 1902, he was a member of the Scottish team that won the Triple Crown in 1901. He held eight caps before he had to retire from playing as a result of severe concussion in the Calcutta cup game in 1902. He also won the all-round athletic championship and the Rosebery cup five times at Edinburgh University. In 1900 he was Scottish amateur champion runner, and the following year broke the quarter-mile record. He was elected President of the Scottish Rugby Union in 1938, and was also president of the local golf, tennis, and rugby clubs. Dr. Welsh, who was unmarried, retired from practice in 1968. Devoted to his profession, he had a high sense of duty in its pursuit. In the years before the NHS, making no distinction between rich and poor, his skill and knowledge were at the disposal of all by day or night and in all kinds of weather. When tennis, shooting, and angling were no longer possible he was frequently seen on the golf course. A sportsman to the last, the end came as he was practising a few pitching shots on the lawn. Bridge of Allan has lost a great doctor and a great friend.